Belgium’s international image is deteriorating further as the country’s regions – French-speaking Wallonia and Dutch-speaking Flanders – prove unable to agree on the distribution of monies coming from its national emission trading fund. Just before the Paris meeting opened this week, Flanders rejected an agreed upon position, under which Belgium’s annual contribution of €50 million would be divided into €25 million for federal climate initiatives, €14.5 million for Flanders, €8.25 million for Wallonia and €2.25 million for the Brussels region. On the evening of 30 November, the Flemish nationalist N-VA party asked for a bigger share, at the expense of Wallonia and Brussels, effectively reopening the negotiations. The country’s Prime Minister, Charles Michel, had already announced in Paris that Belgium’s €50 million contribution, until 2020, would help reach an ambitious agreement to keep global warming under 2 degrees Celsius. But Michel, whose Liberal party (MR) is a junior coalition partner in the Belgian government, had to return to Brussels fast to try bringing the opposing sides to a compromise. The N-VA, the largest party in Flanders and the most senior coalition partner in government, has, however, remained entrenched in its position. And Michel, a francophone, ignited a row inside his own camp by refusing to blame the N-VA for the deadlock. Yesterday (3 December), the leader of the Socialists, Paul Magnette, who is also Prime Minister of Wallonia, accused Michel of being a compulsive liar. Catherine Fonck, leader of the centre-right CdH party (EPP-affiliated, in opposition), also slammed Michel, accusing him of surrendering to his bigger coalition partner. In the meantime, NGOs in Paris bestowed a humorous prize upon Belgium for being “the worse country in the international negotiations”. “Belgium is the perfect example of what an industrialised country shouldn’t do in terms of international climate negotiations,” stated Climate Action Network when announcing the prize earlier this week. 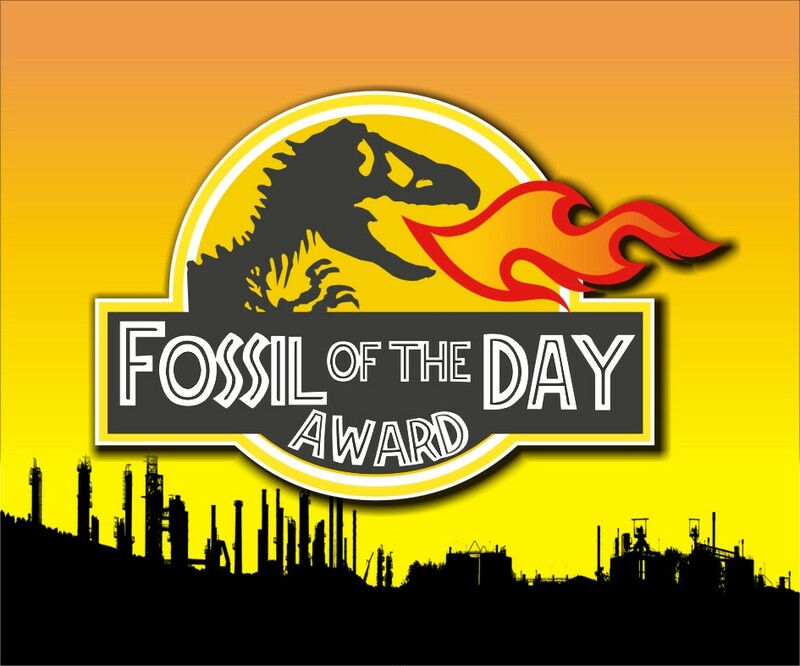 This is how Belgium obtained “The Fossil of the Day” award, also given to New Zealand, which has been slammed for its fossil fuel subsidies. Speaking to EURACTIV, a Belgian official from the MR party (ALDE-affiliated) deplored the developments, and admitted they were harming the country’s international image. Le Vif: La Belgique, risée des ONG de la COP21: "Le parfait exemple de ce qu'il ne faut pas faire"
DH : Magnette: "Charles Michel ment comme il respire"
Sticks and stones may break my bones comes to mind. Call them whatever you want but without penalties this whole climate shebang is just another charade for having a fun time in Europe. You missed fun time for the Eurocrats at taxpayers expense.